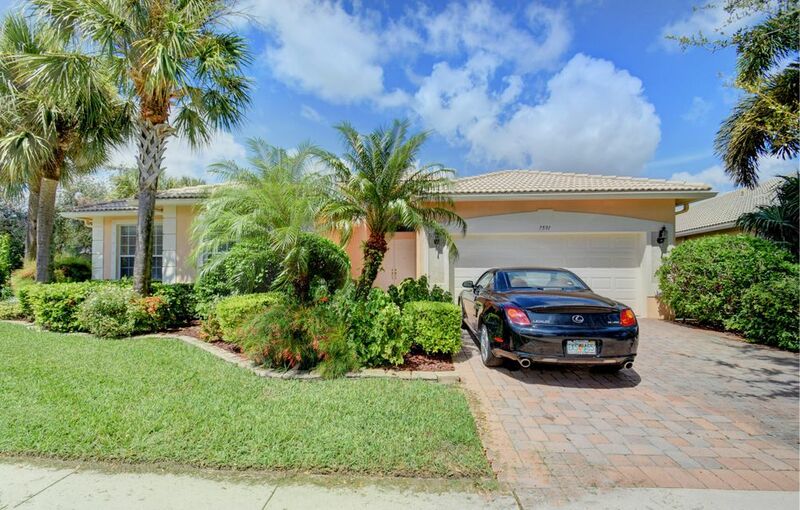 Avalon Estates homes for sale Boynton Beach, FL. The floor plan of this lake lot Cambridge makes it the most popular model in Avalon - and this one is no exception. 3 bedrooms, 2.5 baths; a Great Room plus a family room, and a cook's kitchen. Cerami... Listing courtesy of Camelot Realty Service Inc. 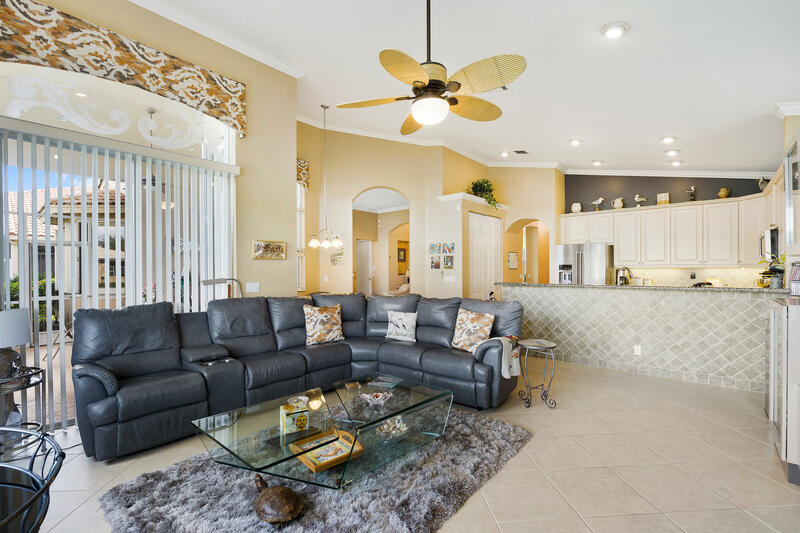 The ammenities in Avalon Estates include a beautiful 18,000 square foot clubhouse with a grand ballroom where there are live shows with top entertainment, dinner parties, and social events. There is a state of the art fitness center, resort style outdoor swimming pool which is half covered for those that want to swim but not be in the sun. The pool area is surrounded by beautiful tropical flowers. Additional activities include 6 Har-Tru tennis courts, a billiard parlor, and clubs of all kinds. card rooms, and mah-jongg. Some of these clubs are men's and women's clubs, arts and crafts, computer, culture club just to name a few. You can do as much or as little as you would like. Avalon Estates is country club living without the country club fees.